DEAD & COMPANY – Mickey Hart, Bill Kreutzmann, John Mayer, and Bob Weir, with Oteil Burbridge and Jeff Chimenti – announces its 2019 tour, kicking off on Friday, May 31st and Saturday, June 1st in Mountain View, California at the Shoreline Amphitheatre and returning for two-night stands at iconic venues such as the Hollywood Bowl, Wrigley Field (Chicago), The Gorge Amphitheatre (George, Washington), and Folsom Field (Boulder, Colorado), as well as a concert at the New England Patriots’ Gillette Stadium. 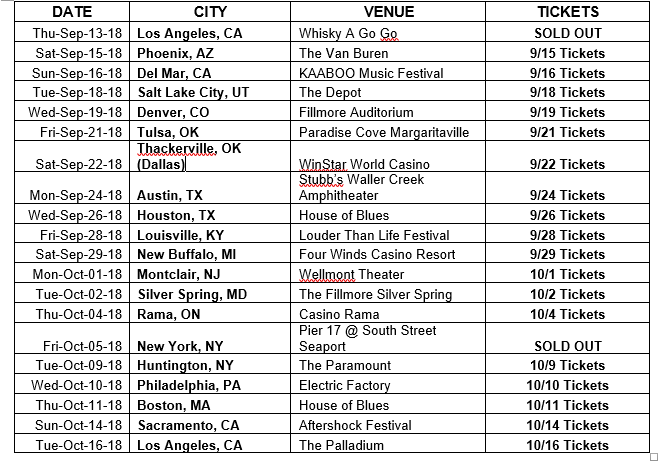 A full listing of tour dates can be found below. 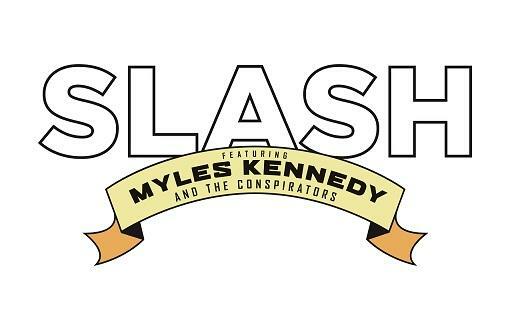 To ensure fans get tickets in their hands directly, Fan Registration is available HERE for the 2019 tour dates until 8pm local time Saturday December 1, through Ticketmaster’s Verified Fan program; supplies are limited (not available for the July 5-6 concerts at Folsom Field). CID Entertainment will join Dead & Company on the road once again to offer VIP Packages that include a premium reserved seat or early entry to the General Admission pit. The summer tour will also feature a new VIP package that grants early entry to the lawn with a Dead & Company branded chair. Additional Dead & Company VIP perks range from access to Loose Lucy’s Lounge to a limited edition, screen printed Dead & Company poster. 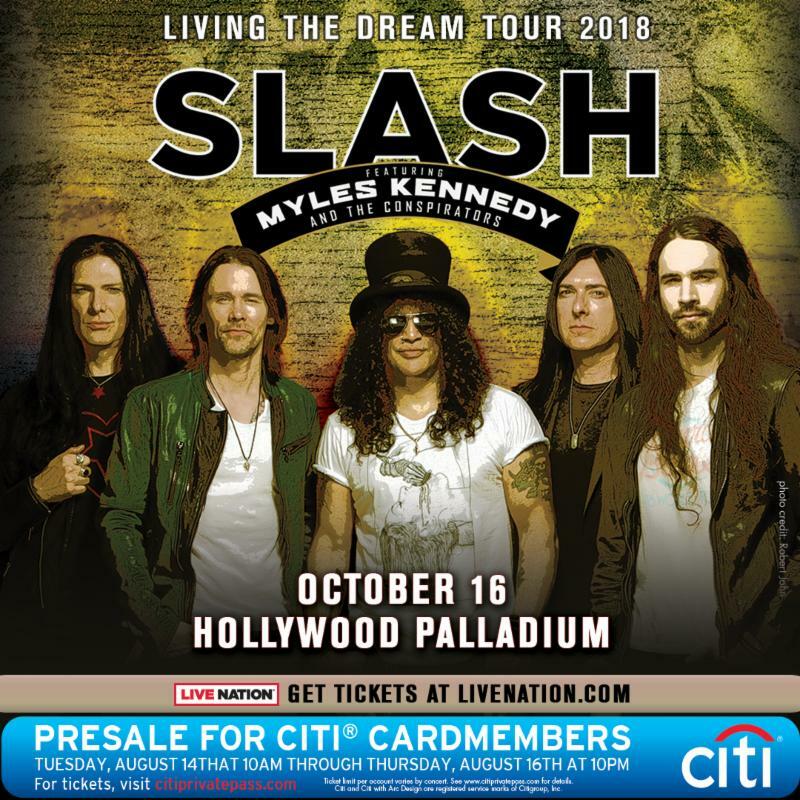 For fans seeking overnight accommodations, a limited amount of Travel Packages will be available that bundle tickets with hotel reservations. Dead & Company VIP and Travel Package details are available HERE. 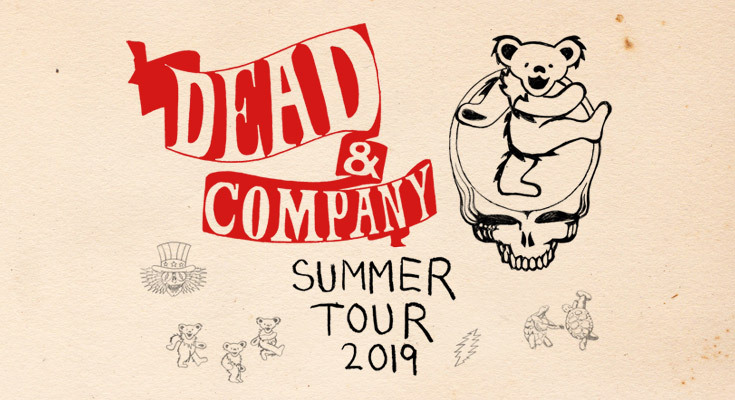 Every Dead & Company Summer 2019 ticket comes with a recording of the show. Hold on to your tickets, and don’t forget to scan your ticket barcode at nugs.net/scan to get your show minutes after it ends. Bob Weir and Wolf Bros featuring Bob Weir, Don Was and Jay Lane performing songs of Grateful Dead and more will embark on a 19-stop tour this Spring. FEB 28 STATE THEATRE OF ITHACABOB WEIR AND WOLF BROS ITHACA, NY. MAR 01 JOHN M. GREENE HALLBOB WEIR AND WOLF BROS NORTHAMPTON, MA. MAR 02 TOYOTA PRESENTS THE OAKDALE THEATREBOB WEIR AND WOLF BROS WALLINGFORD, CT.
MAR 04 MASONIC CLEVELANDBOB WEIR AND WOLF BROS CLEVELAND, OH. MAR 05 THE FILLMOREBOB WEIR AND WOLF BROS DETROIT, MI. MAR 06 TAFT THEATERBOB WEIR AND WOLF BROS CINCINNATI, OH. MAR 08 METROPOLITAN OPERA HOUSEBOB WEIR AND WOLF BROS PHILADELPHIA, PA.
MAR 09 STATE THEATREBOB WEIR AND WOLF BROS PORTLAND, ME. MAR 13 COUNT BASIE THEATREBOB WEIR AND WOLF BROS RED BANK, NJ. MAR 14 COUNT BASIE THEATREBOB WEIR AND WOLF BROS RED BANK, NJ. 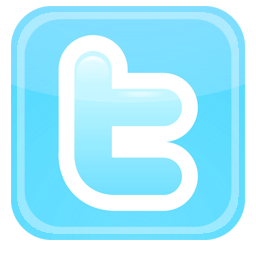 MAR 15 SHEA’S PERFORMING ARTS CENTERBOB WEIR AND WOLF BROS BUFFALO, NY. MAR 19 PALACE THEATREBOB WEIR AND WOLF BROS ST. PAUL, MN. 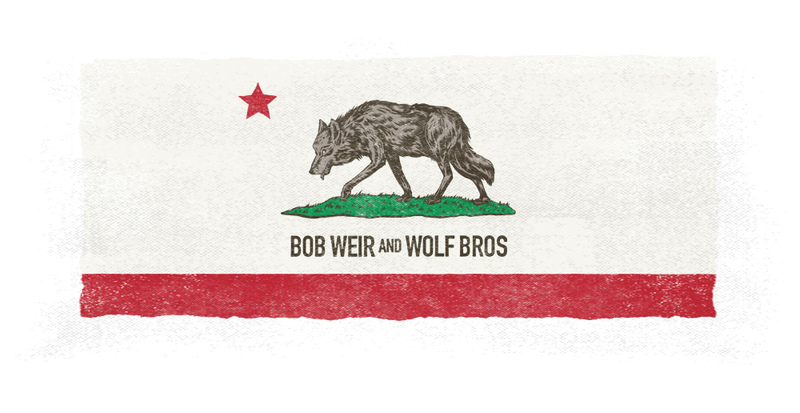 MAR 20 RIVERSIDE THEATREBOB WEIR AND WOLF BROS MILWAUKEE, WI. MAR 21 THE PAGEANTBOB WEIR AND WOLF BROS SAINT LOUIS, MO. MAR 23 BASS CONCERT HALLBOB WEIR AND WOLF BROS AUSTIN, TX. MAR 24 THE FILLMOREBOB WEIR AND WOLF BROS NEW ORLEANS, LA. MAR 26 THE FILLMORE MIAMI BEACHBOB WEIR AND WOLF BROS MIAMI BEACH, FL. MAR 27 FLORIDA THEATERBOB WEIR AND WOLF BROS JACKSONVILLE, FL. MAR 29 TIVOLI THEATREBOB WEIR AND WOLF BROS CHATTANOOGA, TN. MAR 30 NORTH CHARLESTON PERFORMING ARTS CENTERBOB WEIR AND WOLF BROS NORTH CHARLESTON, SC. MAY 03 BEACHLIFE FESTIVALBOB WEIR AND WOLF BROS REDONDO BEACH, CA. MAY 31 SHORELINE AMPHITHEATREDEAD & COMPANY MOUNTAIN VIEW, CA. JUN 01 SHORELINE AMPHITHEATREDEAD & COMPANY MOUNTAIN VIEW, CA. JUN 03 HOLLYWOOD BOWLDEAD & COMPANY HOLLYWOOD, CA. JUN 04 HOLLYWOOD BOWLDEAD & COMPANY HOLLYWOOD, CA. JUN 07 THE GORGE AMPHITHEATREDEAD & COMPANY GEORGE, WA. JUN 08 THE GORGE AMPHITHEATREDEAD & COMPANY GEORGE, WA. JUN 12 RUOFF HOME MORTGAGE MUSIC CENTERDEAD & COMPANY NOBLESVILLE, IN. JUN 14 WRIGLEY FIELDDEAD & COMPANY CHICAGO, IL. JUN 15 WRIGLEY FIELDDEAD & COMPANY CHICAGO, IL. 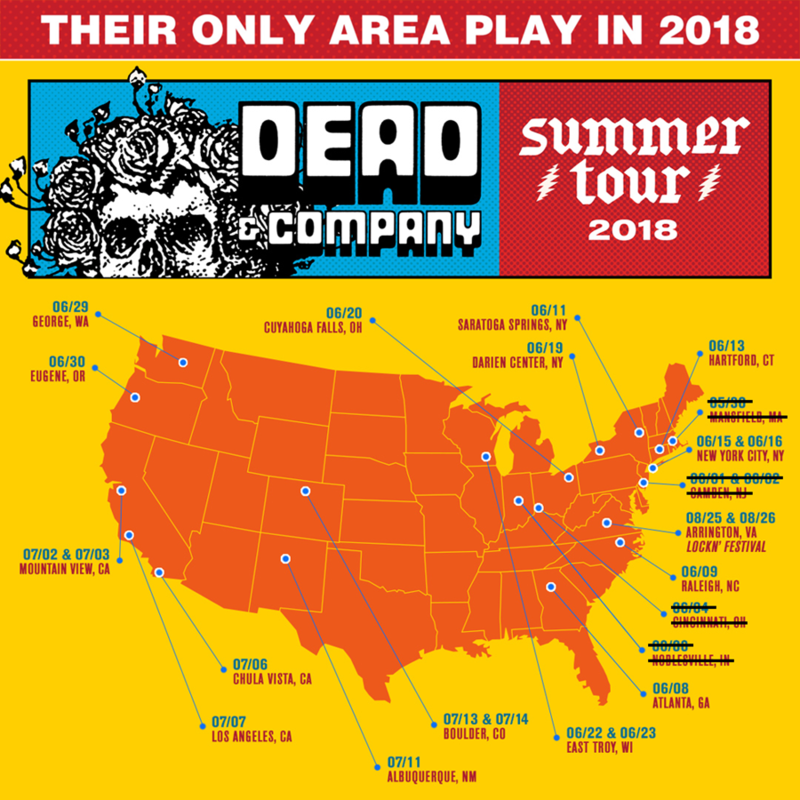 JUN 18 SARATOGA PERFORMING ARTS CENTERDEAD & COMPANY SARATOGA SPRINGS, NY. JUN 20 BB&T PAVILIONDEAD & COMPANY CAMDEN, NJ. JUN 22 GILLETTE STADIUMDEAD & COMPANY FOXBOROUGH, MA. JUN 23 CITI FIELDDEAD & COMPANY FLUSHING , NY. JUN 26 JIFFY LUBE LIVEDEAD & COMPANY BRISTOW, VA.
JUN 28 PNC MUSIC PAVILIONDEAD & COMPANY CHARLOTTE, NC. JUN 29 CELLAIRIS AMPHITHEATRE AT LAKEWOODDEAD & COMPANY ATLANTA, GA.
JUL 02 DOS EQUIS PAVILIONDEAD & COMPANY DALLAS, TX. JUL 05 FOLSOM FIELDDEAD & COMPANY BOULDER, CO.
JUL 06 FOLSOM FIELDDEAD & COMPANY BOULDER, CO.
ANN‘s headlining solo dates start tonight (July 6) in Snoqualmie, WA and run through July 15 in Aspen, CO. Then, she joins the much-anticipated “Stars Align Tour” with Jeff Beck and Paul Rodgers, which kicks off July 18 in West Valley City, Utah and stops in over 20 cities across the U.S. and Canada including Dallas, St. Louis, Chicago, Toronto and Nashville, before wrapping August 26 in Tampa. ANN‘s set list this summer will include songs from IMMORTAL. 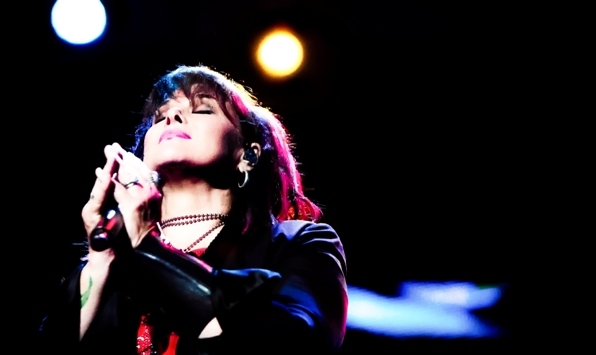 The songs will also be featured in ANN‘s first-ever solo television special (details TBA), taped this past Aprilat the Arcada Theatre in St. Charles, IL, to coincide with the album’s release. LISTEN BEFORE YOU BUY! 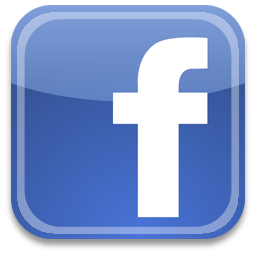 Stop by our free stuff page to download the track Right Now Is The Hour and check out our jukebox to hear (Your Love Keeps Lifting Me) Higher And Higher and Another Mule. Ever since Rock & Roll and Blues Hall Of Famer Elvin Bishop first hit the scene with the Paul Butterfield Blues Band back in 1965, he’s blazed his own musical trail. Touring the world for decades delivering his original, good-time countrified blues, Elvin has always inspired his fans with his rowdy guitar playing and witty, slice-of-life songs. 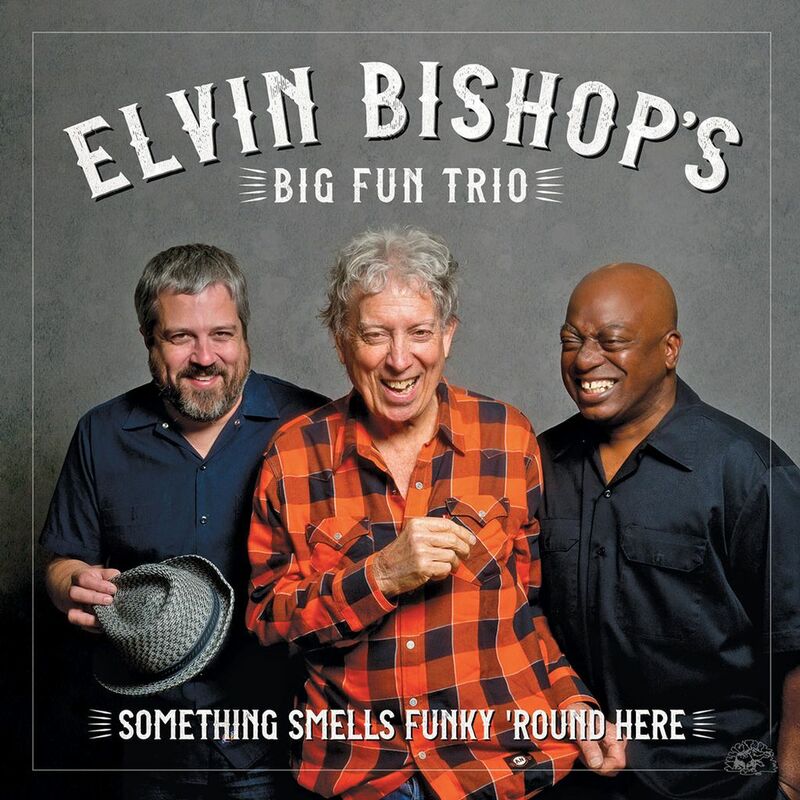 Late in 2015, Elvin formed The Big Fun Trio, with Bishop on guitar and vocals and his friends Bob Welsh on piano and guitar and Willy Jordan on cajón (a hand-played Peruvian drumbox) and vocals. The group’s instantly crowd-pleasing music and undeniable chemistry took the blues world by storm. Their debut album won both a Grammy nomination and a Blues Music Award nomination. SOMETHING SMELLS FUNKY ‘ROUND HERE finds the group again fearlessly laying it all on the line. The album mixes rousing, new originals, reinventions of three Bishop classics and some unexpected, soul-shaking covers. Elvin wrote or co-wrote five songs (including two by the entire trio). The potent title track—a tongue-in-cheek State Of The Union address as only Elvin can deliver— kicks the album off with Bishop aiming his lyrical truths at the chaos in Washington, while his deep blues guitar playing drives the point home. Lookin’ Goodfinds Elvin autobiographically gazing in the rearview mirror with sharp, wry lyrics accompanied by Welsh’s perfect blues piano. Willy Jordan sings lead on four songs, including blistering reinventions of Jackie Wilson’s Higher And Higher and Ann Peebles’ I Can’t Stand The Rain. Bob Welsh, whose guitar or piano playing highlight every song, pounds the ivories on his own Bob’s Boogie. 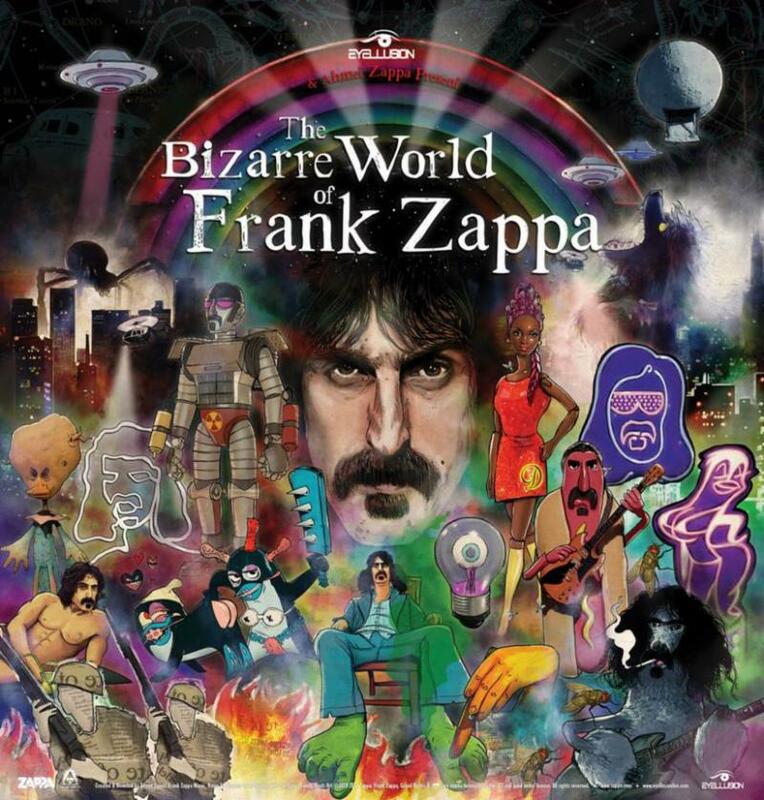 Pre-order SOMETHING SMELLS FUNKY ‘ROUND HERE for the sale price of $14.98. Win the ultimate Dead & Company Experience! With a $10 donation to our partners REVERB and HeadCountOrg, you will earn 100 entries for you and a friend to win a trip to see both shows at Folsom Field in Boulder, CO in excellent seats reserved for the band’s guests, check out a sound check, see a couple tunes from the side of the stage, VIP access to Loose Lucy’s Lounge, and go home with a custom D’Angelico guitar signed by the band! Don’t miss out! All Summer 2018 Dead & Company tickets come with a recording of the show included in the ticket price. Get the nugs.net app for iOS and Android to scan your ticket and listen on demand any time, or scan your ticket barcode at nugs.net/scan to add add the free audio stream to your nugs.net stash! No subscription necessary. Dead & Company has once again partnered with CID Entertainment to offer VIP Experiences & Seamless Packages on tour including a premium concert ticket with early venue entry, a limited edition, screen printed poster and a commemorative concert ticket and case. 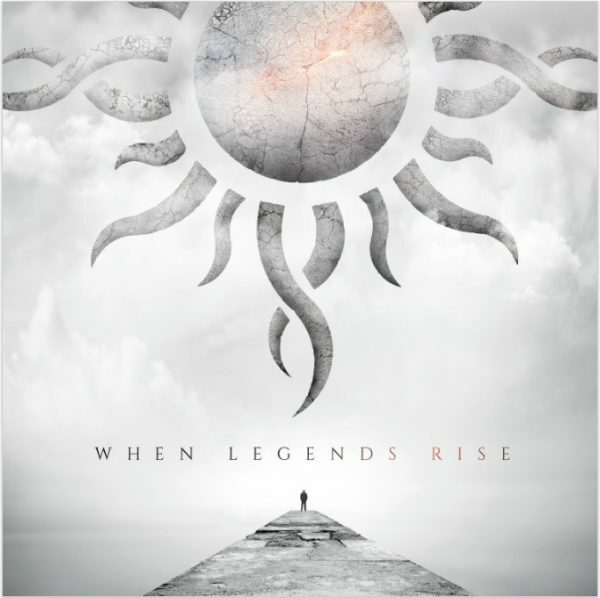 Multi-platinum band GODSMACK, today (4/27), have released WHEN LEGENDS RISE (via BMG), marking the band’s seventh studio album and their first in four years. 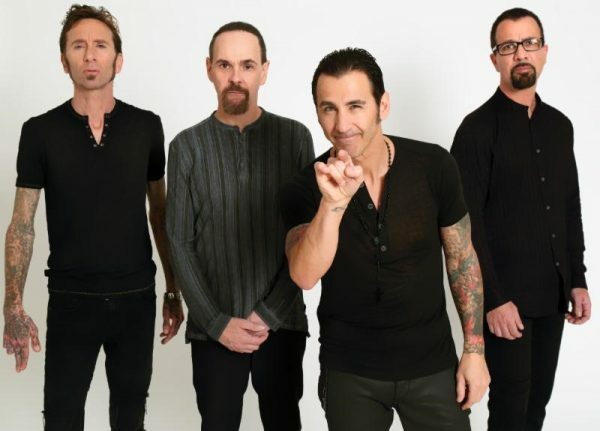 The 11-song collection features the Top 5 rock song “Bulletproof” and title track, “When Legends Rise,“ which premiered recently (4/13) with Billboard.com alongside an interview with GODSMACK’s SULLY ERNA. In addition, “When Legends Rise” will serve as a theme song for WWE’s “Greatest Royal Rumble” event, which streams live today at noon ET on WWE Network. WHEN LEGENDS RISE is available on CD, LP and Digital. Purchase or Stream it here. Earlier this month, GODSMACK released the official music video for “Bulletproof.“Directed by filmmaker Troy Smith, the song’s video is a short film that parodies the making of a rock video with cameos from Billy Ray Cyrus and Sebastian Bach. SULLY ultimately hires his crazy Italian cousin to direct the video and everything goes wrong.Click hereto watch. Tonight, the band–SULLY ERNA [vocals, guitar], TONY ROMBOLA [guitar], ROBBIE MERRILL [bass], and SHANNON LARKIN [drums]–will kick off their 2018 live shows in Jacksonville, FL headlining at Welcome to Rockville, the first of seven U.S. festivals the band will perform at through July 14. 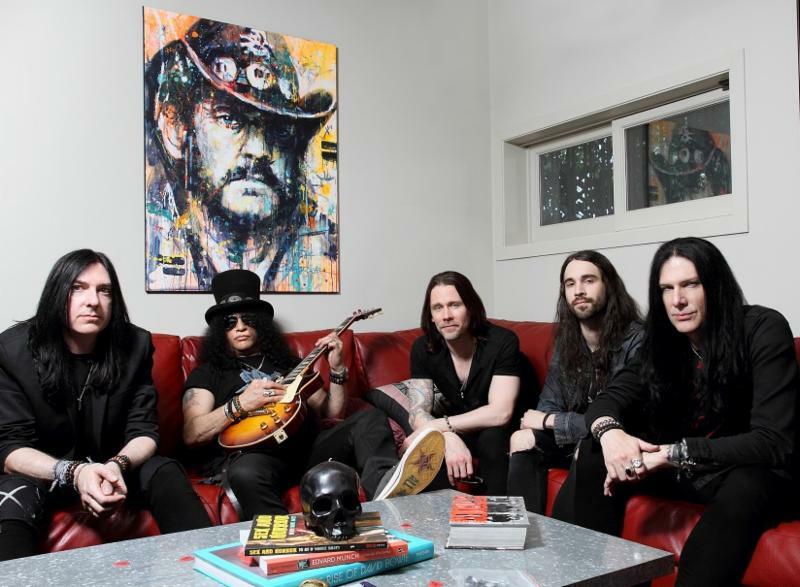 Next up is their co-headlining six-week outdoor amphitheater tour with Shinedown which kicks off July 22 and hits more than 30 cities (see all dates below). 20 years since the release of their debut album and 20 million album sales later, GODSMACK are an even stronger animal than before. 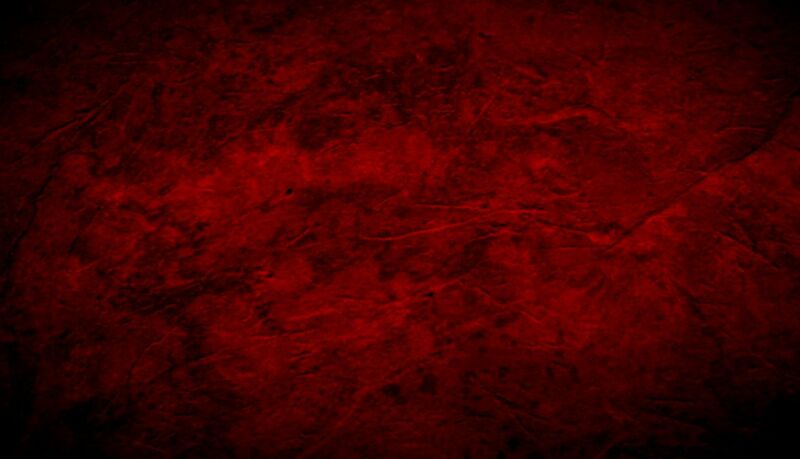 The proof is in the grooves of WHEN LEGENDS RISE. 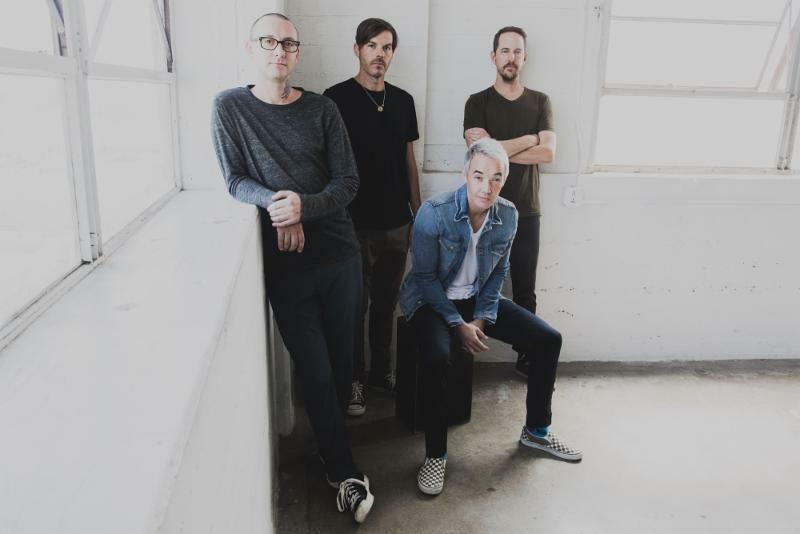 As Hoobastank gear up for the release of PUSH PULL, their sixth studio album out May 25, the group have premiered the title track and lyric video today HERE . PUSH PULL finds the multi-platinum, 3X GRAMMY-nominated Hoobastank — DOUG ROBB (Lead vocals/rhythm guitar), DAN ESTRIN Lead guitar/keyboards), CHRIS HESSE (Drums/percussion/backing vocals), JESSE CHARLAND (bassist/keyboardist/backing vocals)–exploring both rock and pop songwriting with a renewed vigor. PUSH PULL ( Napalm Records ) is available for pre-order HERE and at PledgeMusic HERE. 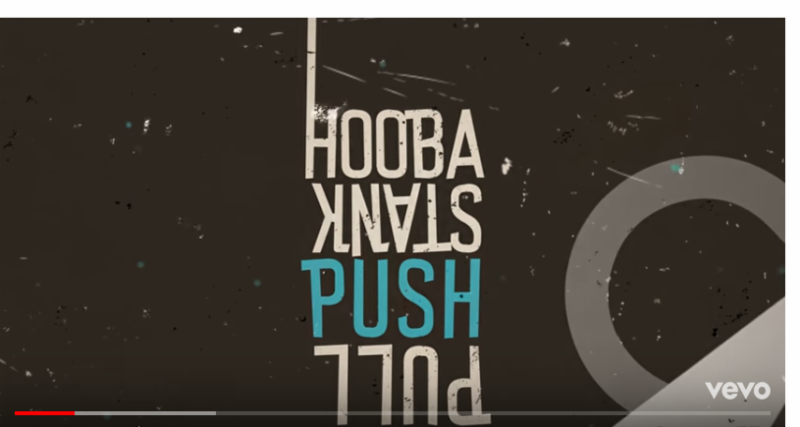 Watch the lyric video for “Push Pull,” the title track from Hoobastank’s new albumHEREor click on the image below to play the song. 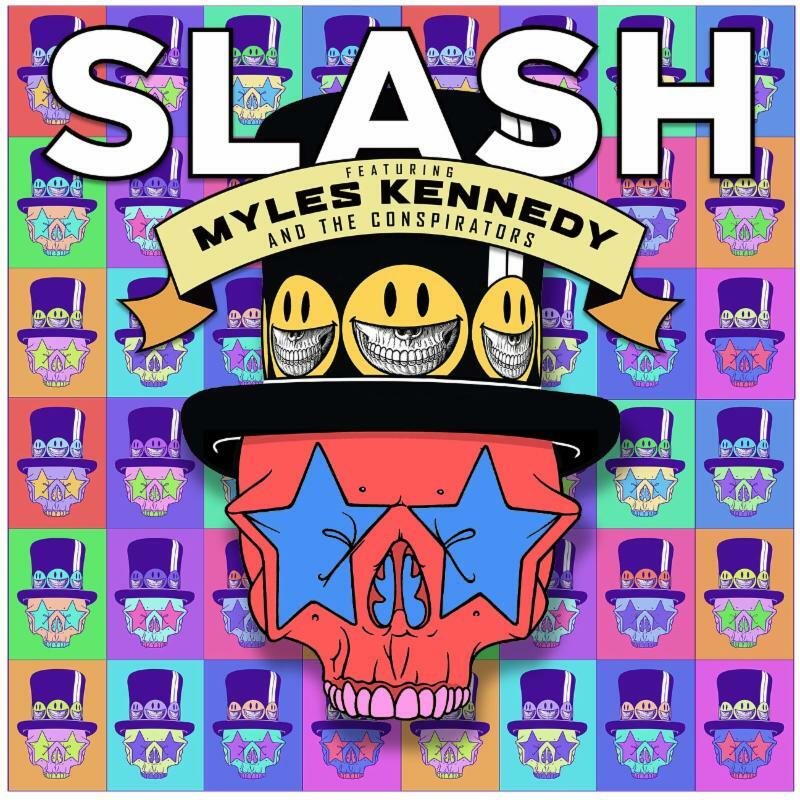 On PUSH PULL, the band partnered with producer Matt Wallace(Faith No More, Deftones, Maroon 5, Andy Grammer). As a result, the album nails a bull’s-eye to the group’s underappreciated sweet spot–the large-scale, muscular ‘80s-‘90s alternative rock of U2, Duran Duran, INXS and even Tears for Fears, whose “Heads Over Heels” gets abrawny, Bowiesque take on the new collection. 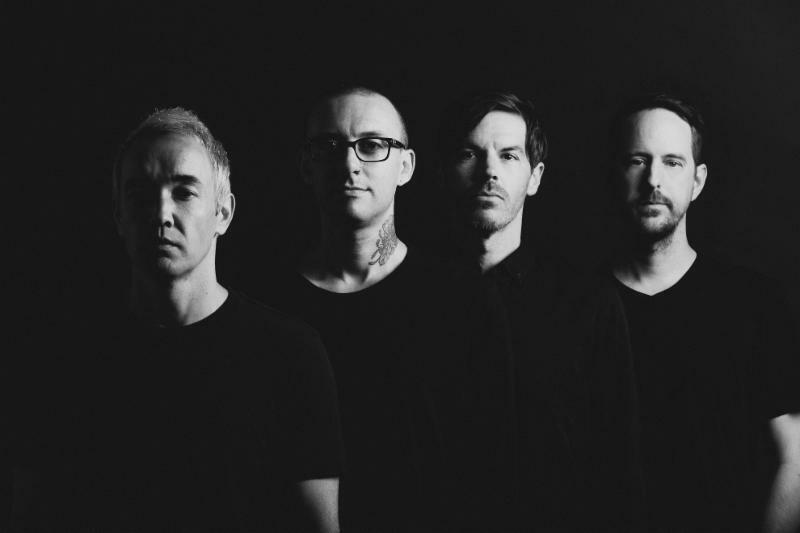 Hoobastank approached PUSH PULLwith the swagger and confidence of a band whose first three albums all went either gold, platinum or multi-platinum. “The Reason”garnered multiple GRAMMY nominations for “Song of the Year,” “Best Rock Album” and “Best Pop Performance” for a Duo or Group. Album highlights include the go-for-broke “Just Let Go (Who Cares if We Fall),” which sums up Hoobastank’s attitude. “At least we get to fly,” sings ROBB. In the title track“Push Pull,” and “More Beautiful,” DOUG unleashes his falsetto, while the funky R&B feel is a tribute to DAN’s early, late–‘90s penchant for Chic and “groove-based” dance music. 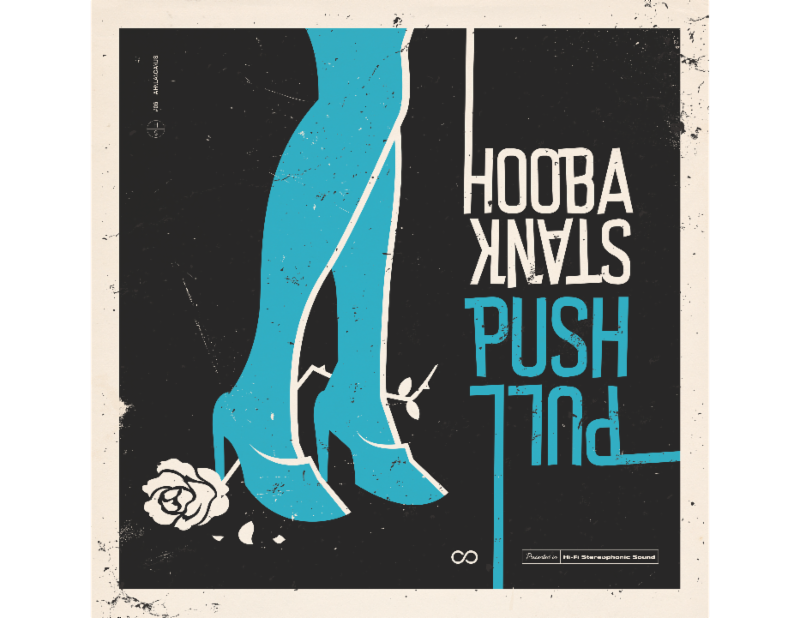 Songs like “True Believer” and “Buzzkill (Before You Say Goodbye)” show Hoobastank maturing from adolescent to adult relationships, often examining the difficulty of keeping alive the sexuality that fuels them. “We Don’t Need the World” and “There Will Never Be Another” explore the protective bubble and the memories which bind two people together. DOUG’s lyrics to the headphones-worthy “Fallen Star” were inspired by a memory of him watching television one night and seeing a military family of a soldier who had died in combat. It made him think of the brave men and women who serve and even more so now the parents of those who serve. 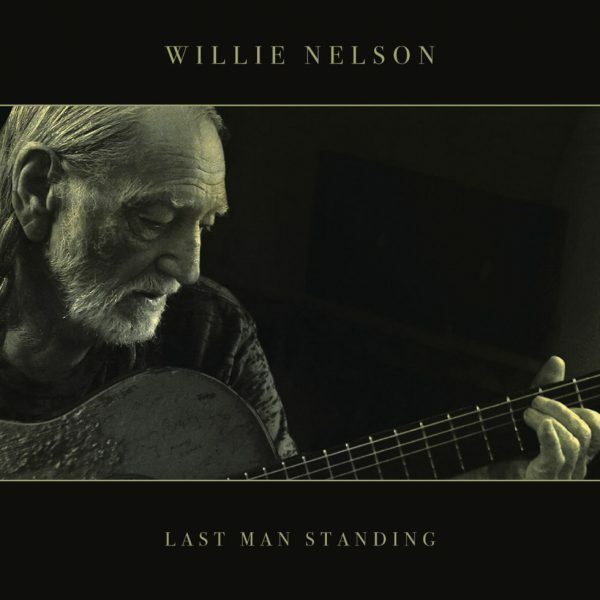 Willie Nelson turns 85-years-old on Sunday. On April 26 the outlaw country legend will issue a new studio album Last Man Standing, which is now available to stream via NPR Music’s First Listen series.